Microsoft Outlook is one of the prominent email clients utilized by several Windows users across the world. On the other hand, Windows users also make use of VPN for online privacy and to bypass geo-restrictions or censorship on the web. Nevertheless, several Outlook users experience downtime immediately after establishing VPN connection. 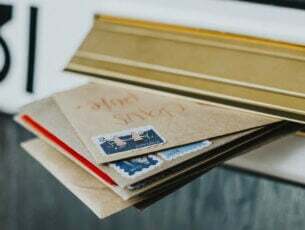 This connection problem generally affects email activities thereby preventing Outlook users from composing, reading, forwarding and deleting mail items on their email boxes. 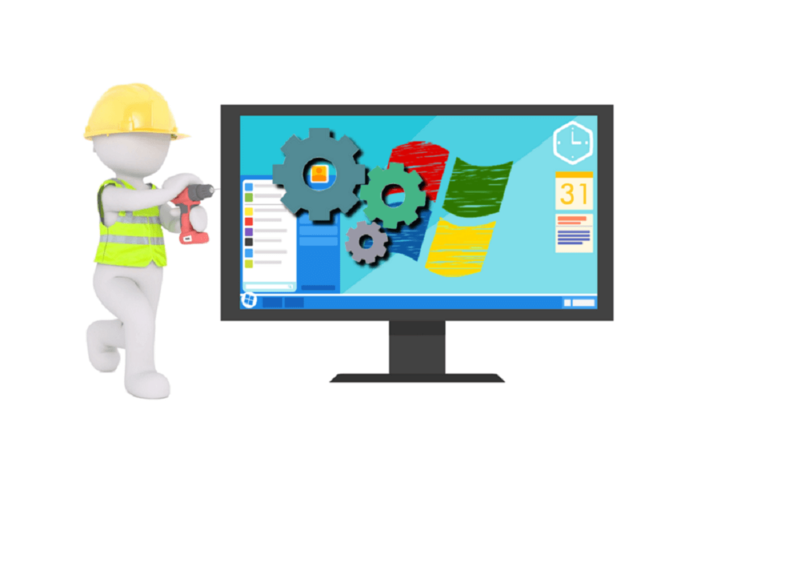 In spite of this, Windows Report team has come up with applicable workarounds to resolve the ‘Outlook won’t connect after VPN’ problem. If MS Outlook won’t connect after VPN connection, restarting the application can fix the problem. You can easily do this by closing MS Outlook application and then restart it after establishing a VPN connection. 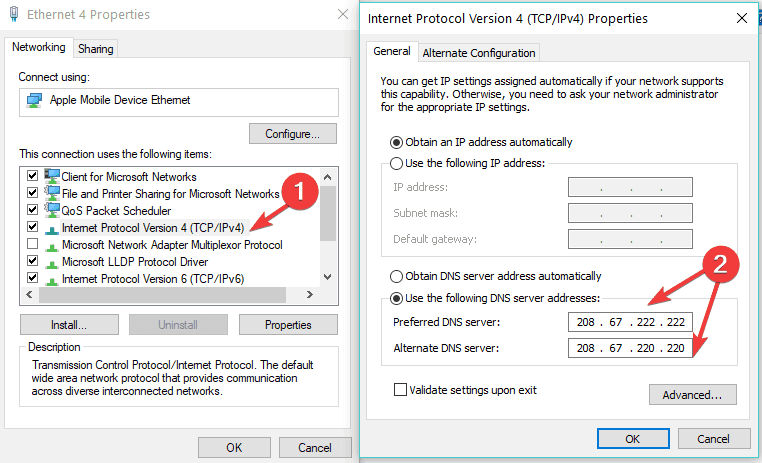 Alternatively, you can disable the VPN connection and then perform email actions on MS Outlook platform before initiating your VPN connection. One of the easiest workaround in fixing this problem is to restart your internet connection before starting up your VPN connection. Alternatively, you may consider changing your mode of internet connection in order to use Outlook and your VPN together conjointly. For instance, you may consider using wireless internet connection devices or modem. Sometimes when VPN client software are improperly configured, it halts internet activity on the PC thereby preventing all applications on the PC from connecting to the web most especially Microsoft Outlook. Another reason for the internet interruption is due to Windows firewall which prevents third-party applications from ‘hijacking’ the internet connection. 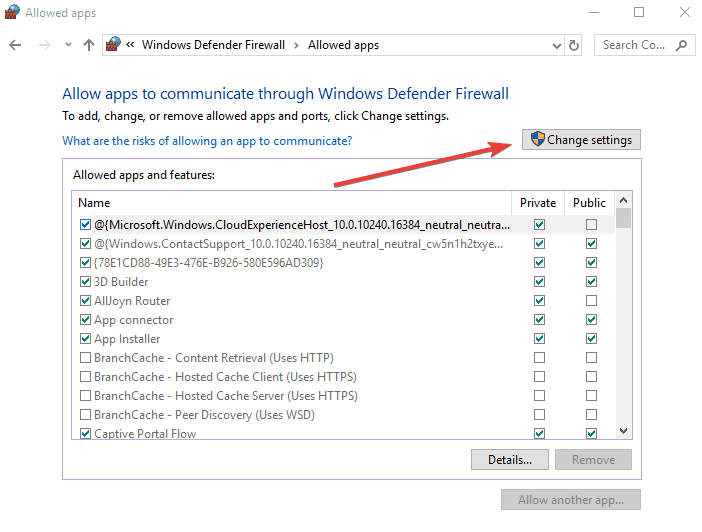 Hence, it is recommended that you allow the VPN software to run in Windows firewall. Initiate the VPN connection afterwards and then launch MS Outlook application. On the other hand, some antivirus programs can also prevent certain VPN programs from running. You can prevent this by enabling the VPN program in the antivirus settings. Sometimes Outlook won’t connect when VPN is active due to the enabled wireless network adapter. This occurs most especially if you are connected to the internet via a LAN cable and your wireless network adapter is powered on. From the list of internet connections, locate the wireless network connection and then click on it to launch the connection status. On the other hand, you can also disable the wireless internet connection by removing the wireless adapter or disconnecting the wireless internet connection. 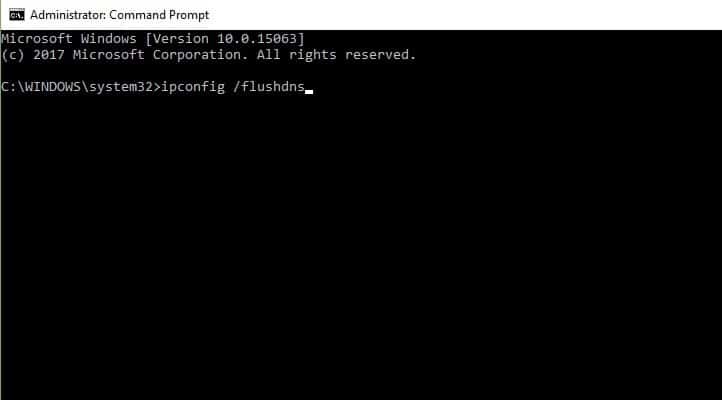 According to several Windows users, flushing the DNS can fix the problem. This is because the DNS database may consist of errorneous caches which may affect your internet connection. Hence, it is recommended that you flush your DNS cache in order to ensure smooth connection to the internet most especially after VPN connection. Note: Ensure you run Command Prompt as an administrator for system security permissions. 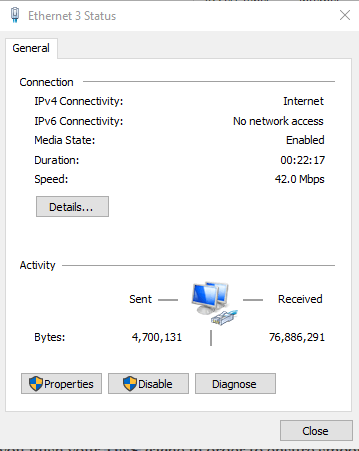 Sometimes manually configuring your DNS settings eliminates connection issues this Outlook–VPN issue. Therefore, you should consider configuring your VPN DNS settings. Outdated or unlicensed Microsoft Outlook versions are prone to several issues most especially the ‘Outlook won’t connect after VPN connection’ problem. Nevertheless, it is highly recommended that you utilize the latest MS Outlook versions such as MS Outlook 2013 or 2016 which is part of the Office 365 suite program. On the other hand, Microsoft constantly releases Office updates; therefore, you can update your MS Outlook version from within the application. Click on Update Options, and then click on Update Now. Alternatively, you can also update your Microsoft Outlook program by running Windows updates. 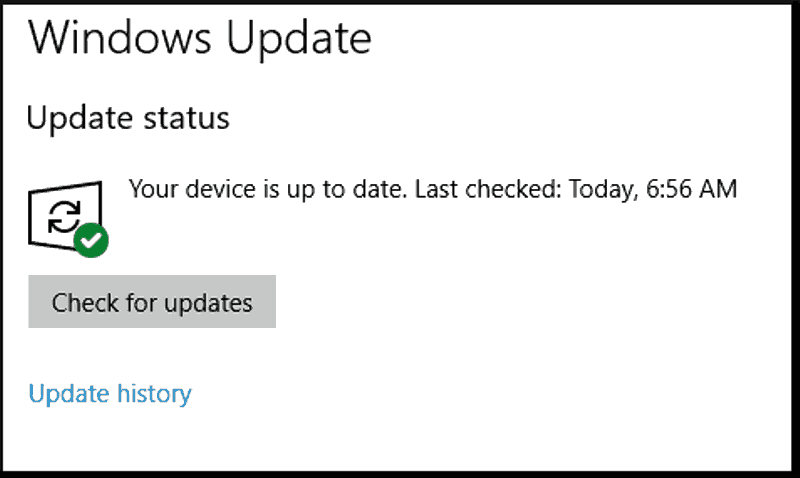 In addition to fixing the ‘Outlook won’t connect after VPN connection’ problem, Windows Updates also ensures that your Windows PC is stable and free from Microsoft-related errors. Type “Windows Update” in the searchbox and click Enter. After successful installation, Windows will automatically restart. Good VPN providers such as CyberGhost, NordVPN, and IPVanish work well with email client software such as Microsoft Outlook. Ultimately, you might consider replacing your VPN client software so as to avoid experiencing issues most especially the problem. In conclusion, the solutions listed above are applicable in fixing Outlook connection issues when VPN is enabled. However, if you still experience this issue (which is quite unlikely) you should contact your VPN providers to resolve the problem. Nevertheless, check out our VPN section for reviews, tutorials, guides, exclusive deals and more about VPN. Also, feel free to share your experience with us by commenting below.